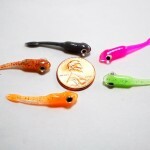 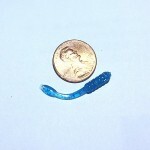 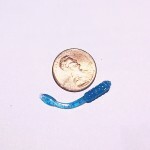 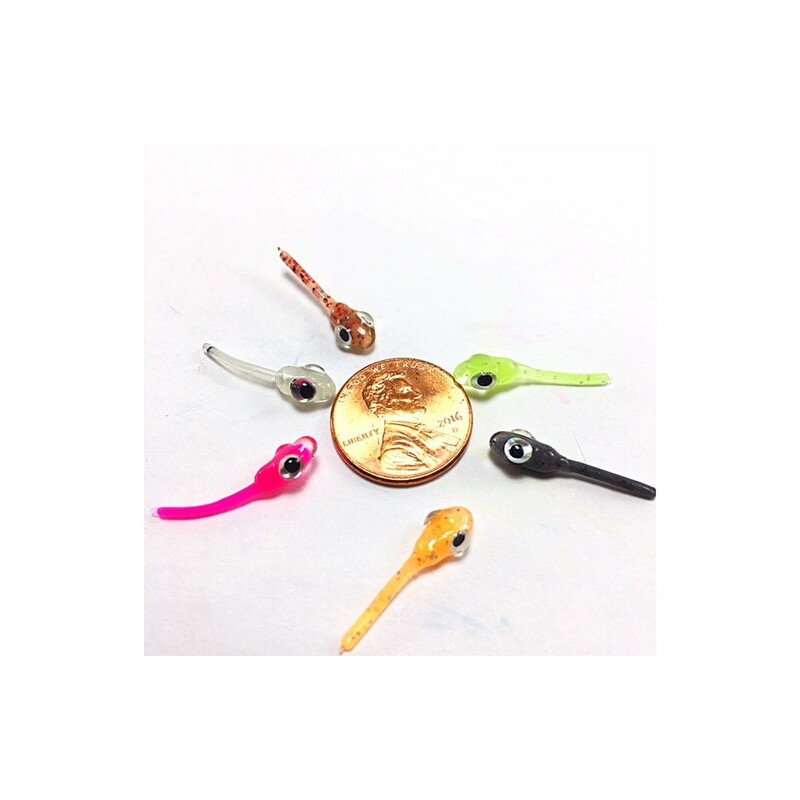 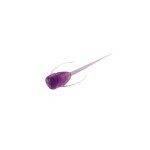 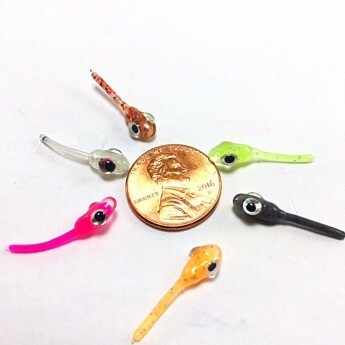 Roadside Minnows Micro Nano Fry measure 7/8" long and are the smallest soft plastic ice bait that I have ever seen with 3-D eyes. 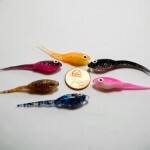 The combination of relatively large head, big bulging eyes and a wispy little tail are just what the doctor ordered for tight mouthed slab panfish. 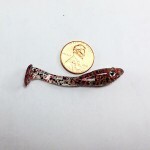 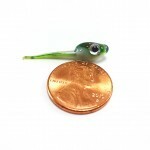 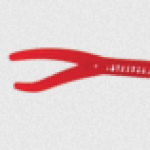 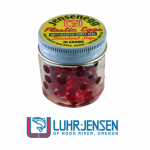 All Roadside Minnows are hand made in Michigan.